Having a baby is a life changing event that dramatically changes your life and your body. Do you feel tired? Have no energy? Are you always needing a ‘nanna nap’ in the afternoons? Would you like to reshape your body? or get back into your pre-maternity wear? As a mum of 3, including disabled twins, I know how hard it is to find time for yourself, the importance of getting enough sleep and the importance of good nutrition. Why don’t you purchase a 3-Day Trial Pack to help get you started? 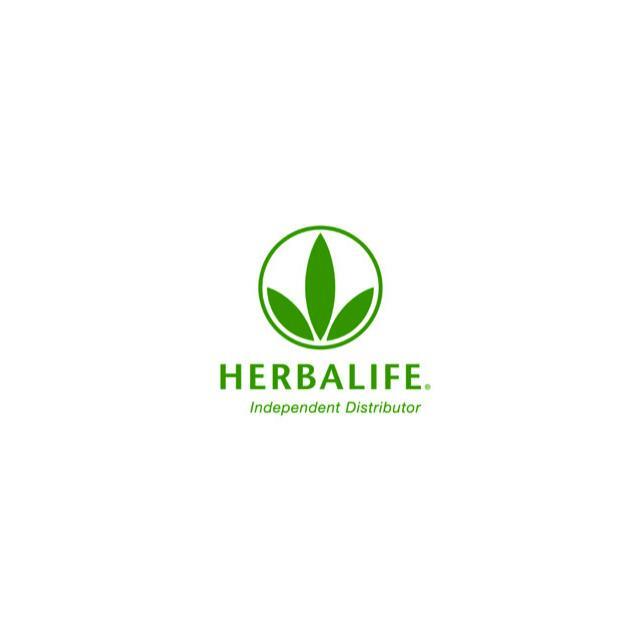 I will be your Health & Wellness Coach and will encourage you to help you reach your ideal weight. Business opportunities are also available to work from home, to enable you to spend more time with your new family. 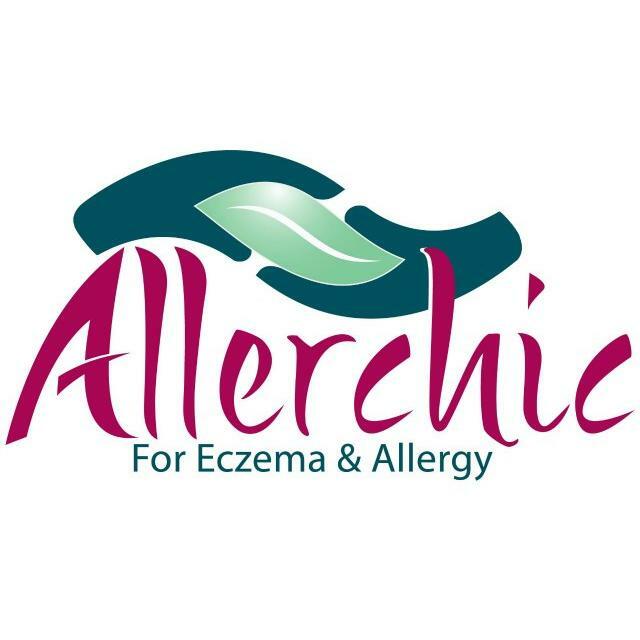 Allerchic is the online Eczema, Asthma & Allergy Shop. We provide products & support for people living with Eczema, Asthma & Allergy. 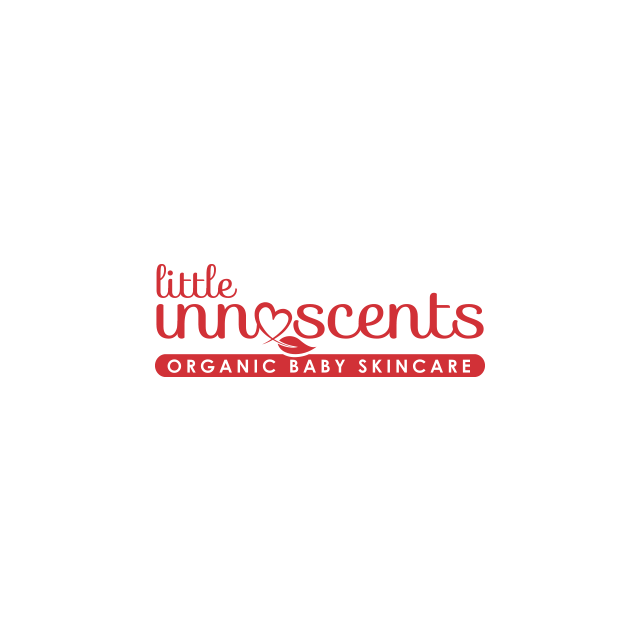 Visit us at: www.allerchic.com.au for Fact & Information Sheets, Eczema Wet Dressing Products & 100% Eco Organic Cotton PJ's, Eco Laundry & Bath products Allergy Alerts, Asthma Packs & More! Need More? Offer : ABC Card Holders Enjoy a 10% Discount Storewide. Please enter Coupon Code ABC 201213 when ordering. Super soft Lux cleansing flannels and ultra plush children's latex pillows. Pay only $5 shipping within Australia. Offer : Pay only $5 shipping within Australia. 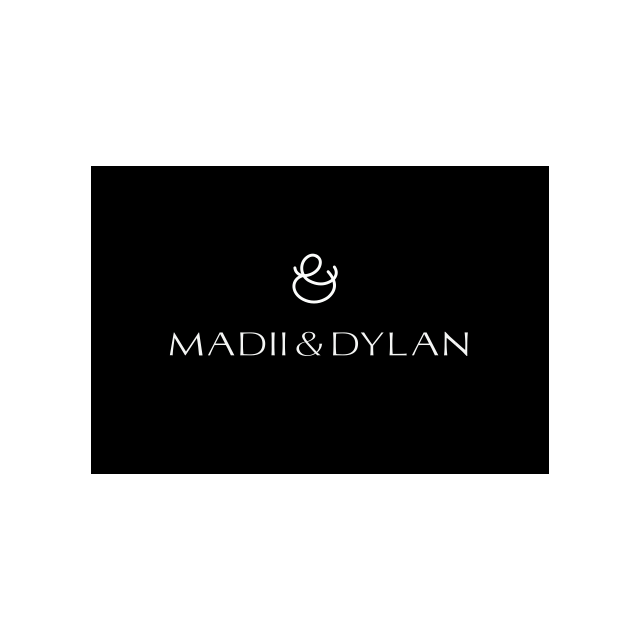 Email info@madiidylan.com to purchase.